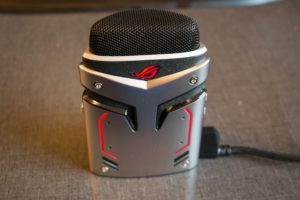 ASUS ROG introduces its first ever USB condenser microphone for gaming and streaming and it comes with RGB lighting – the ASUS ROG Strix Magnus USB Condenser Microphone. 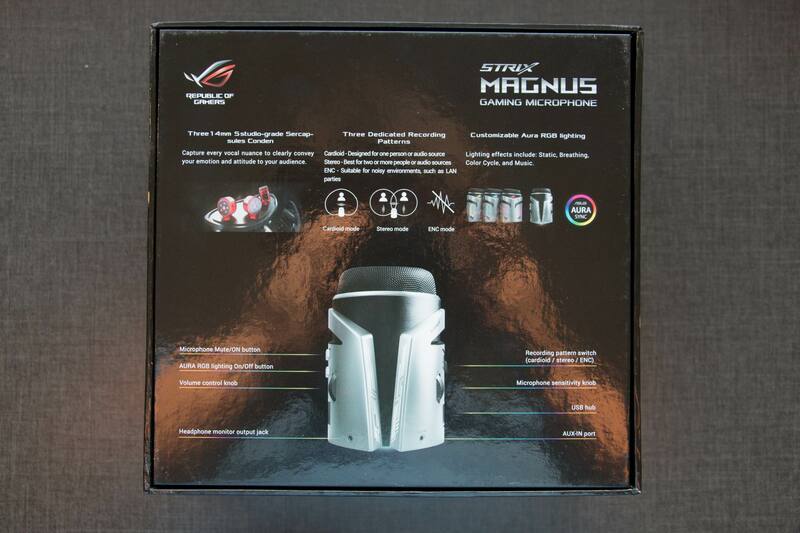 The ROG Strix Magnus offers studio-grade recording quality with its 14mm high-quality condenser capsules. 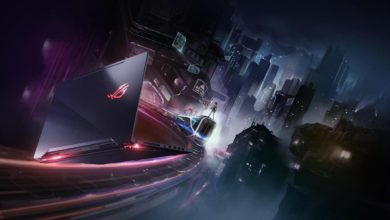 Along with ENC or environmental-noise-cancelling technology, the ROG Strix Magnus is the ideal partner for any game streamer. 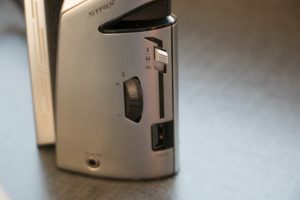 The Strix Magnus has a compact form factor that will not get in your way when gaming and streaming. 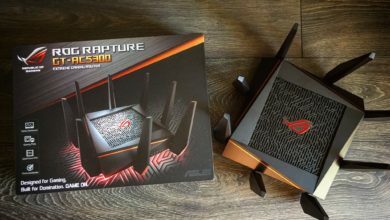 No ROG gaming hardware today is complete without ASUS Aura Sync compatibility. 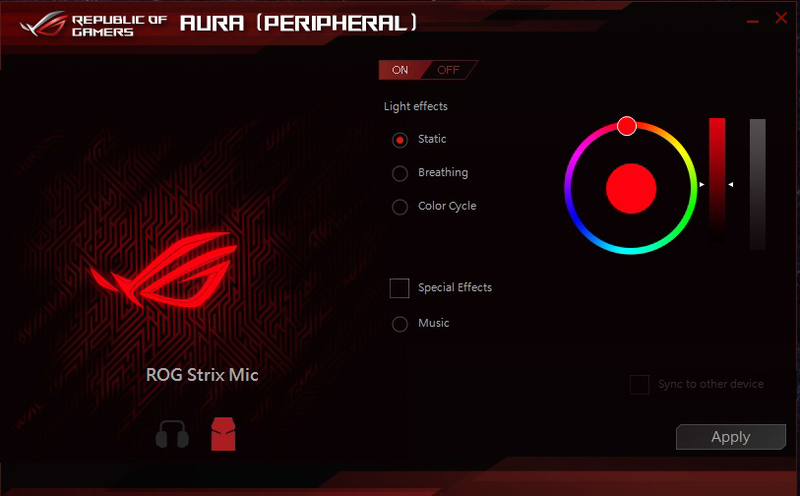 The ROG Strix Magnus has RGB lighting that offers 16.8 million color options and can be synchronized along with other ASUS Aura Sync compatible hardware. If you are a game streamer that prefers higher quality recording and a more hassle-free recording device, the ASUS ROG Strix Magnus will be your best bet. 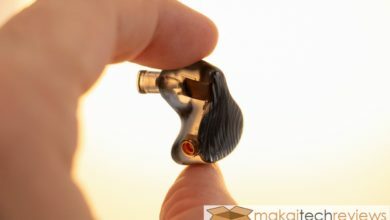 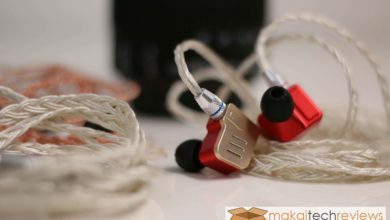 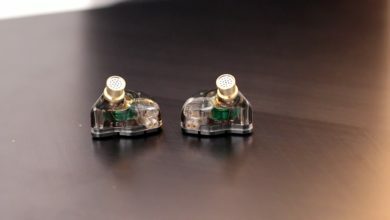 The 14mm studio-grade condenser capsules will capture voices and sounds with great quality giving your viewers the best audio experience. 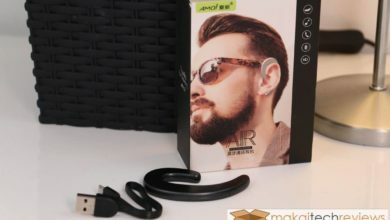 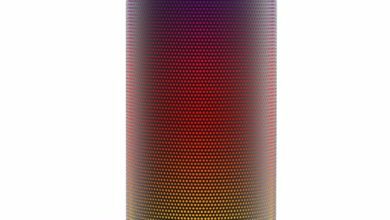 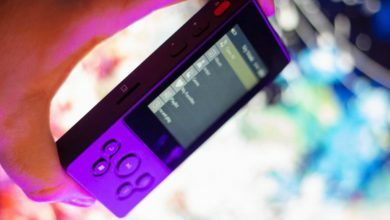 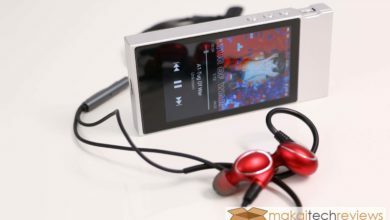 The microphone also features ENC technology that filters unwanted background noise. 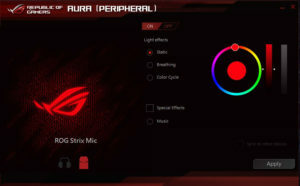 No ASUS ROG gaming hardware is complete without the signature ASUS ROG logo and ASUS Aura RGB lighting effects. 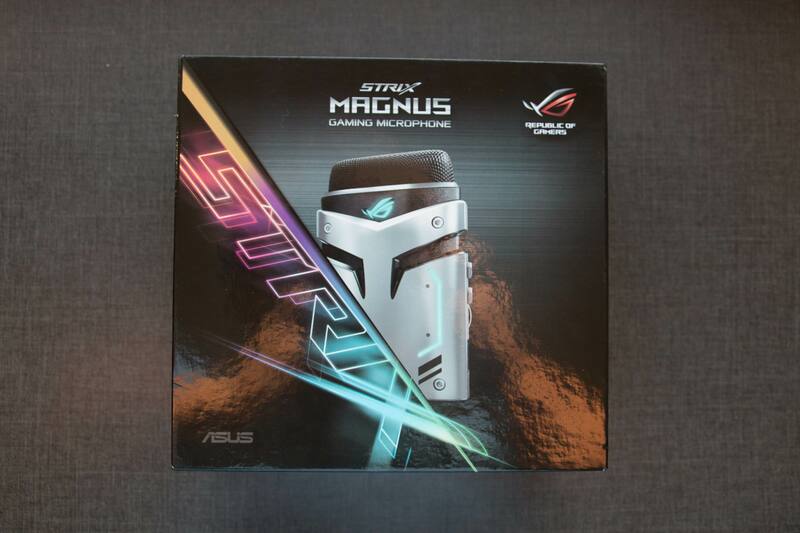 Synchronize the Strix Magnus with other ASUS Aura Sync compatible devices to complete your gaming and streaming build. 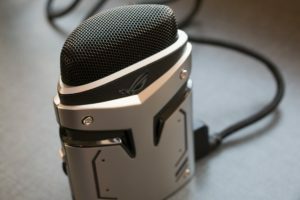 Unlike most condenser microphones that would require a tripod or stand, the ROG Strix Magnus condenser microphone has a small form factor that can stand on its own. 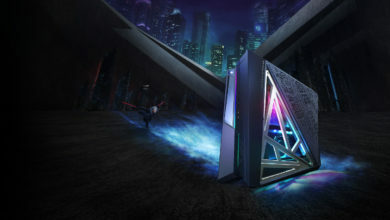 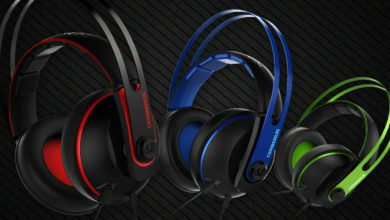 Its small footprint will ensure gamers have plenty of space and will not hinder view during gaming. 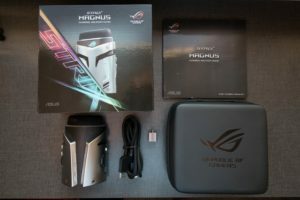 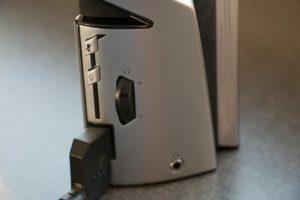 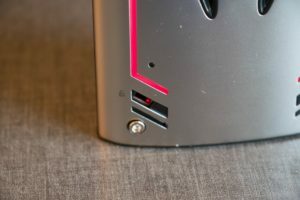 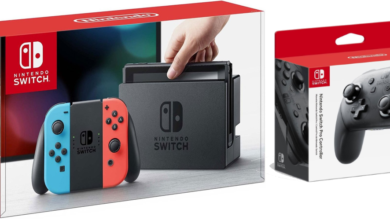 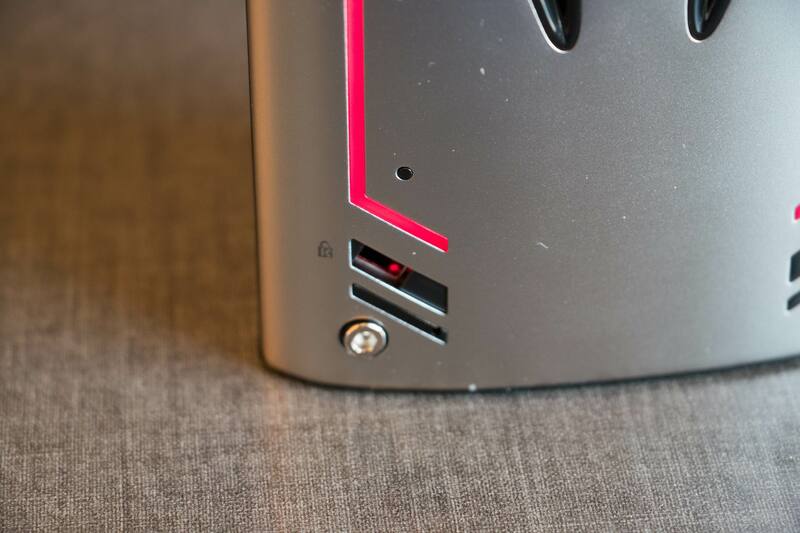 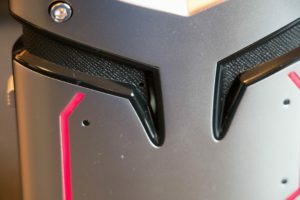 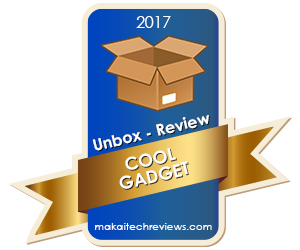 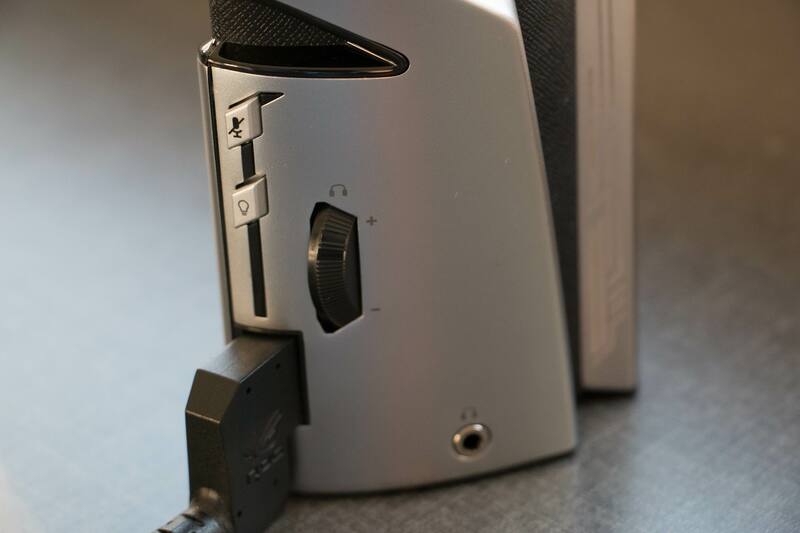 It also features a metallic and futuristic look that’s a definitely a great addition to any ASUS ROG gaming and streaming PC. 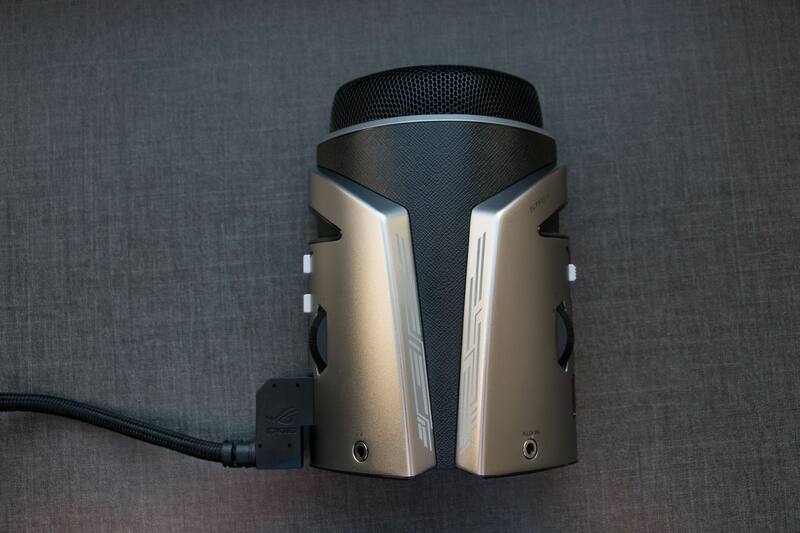 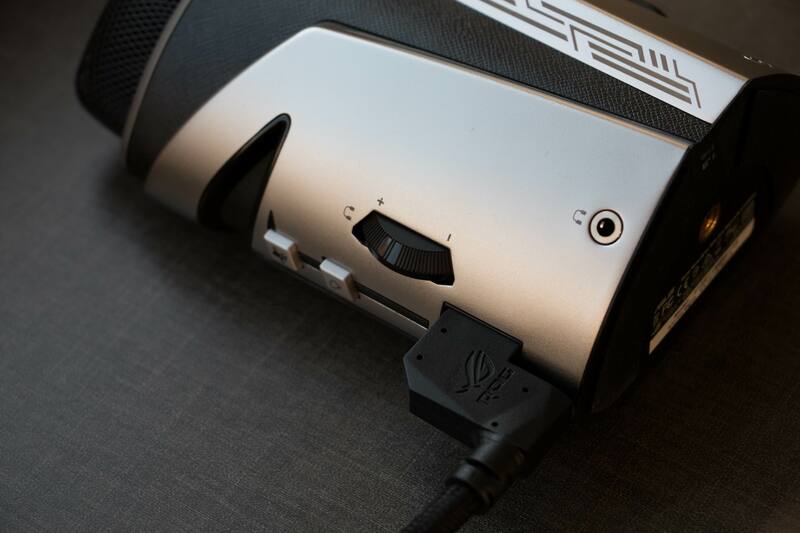 The ASUS ROG Strix Magnus condenser microphone connects to a USB Type-A port and comes with a sturdy pouch bag so you can carry it along for LAN parties with ease. The ROG Strix Magnus will be available mid-June 2017.